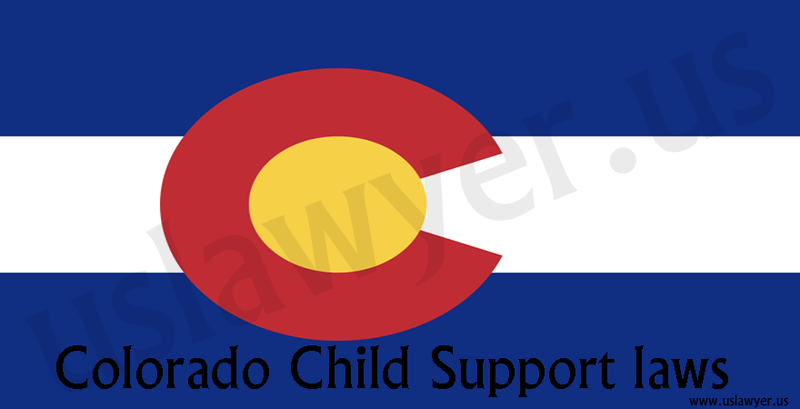 Child support: Need family lawyer? Find Lawyer Now! Affordable Child Support Lawyer Near You! 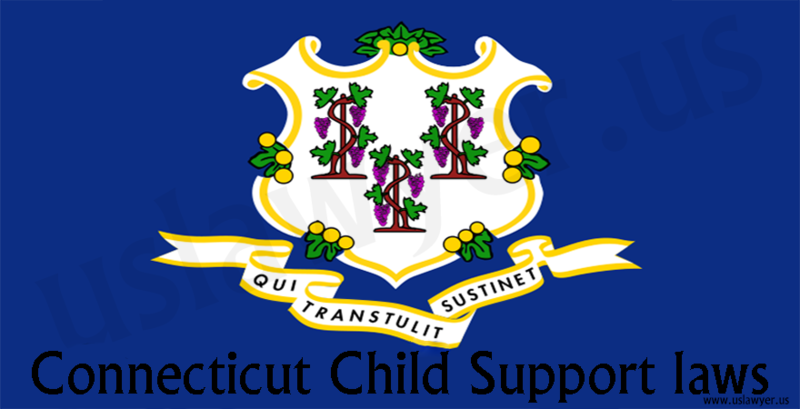 Child Support Law refers to the legal obligations that parents without the study of the child (non-custodial parent) are to contribute in terms of finances to the raising up of the child. These laws in the United States are enacted at the State level. 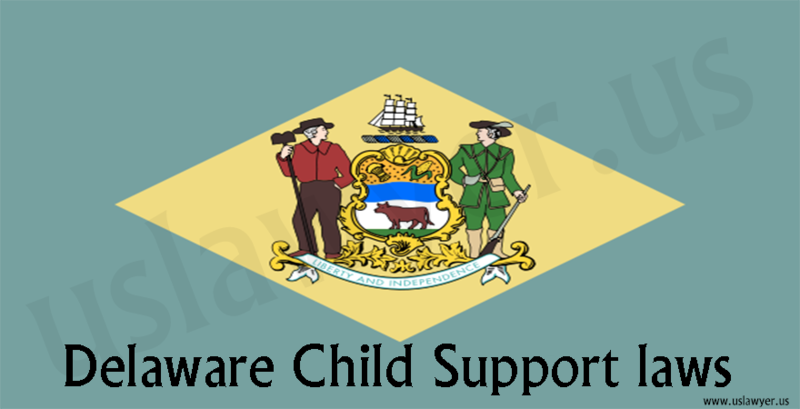 Child support is required to be paid by the non-custodial parent until the child reaches the age of majority or adulthood. 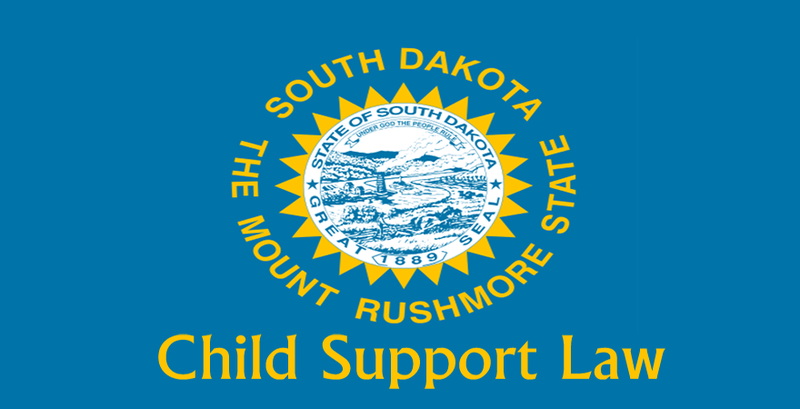 In the situation where the child has special needs, the parent may be required to pay child support long past childhood. 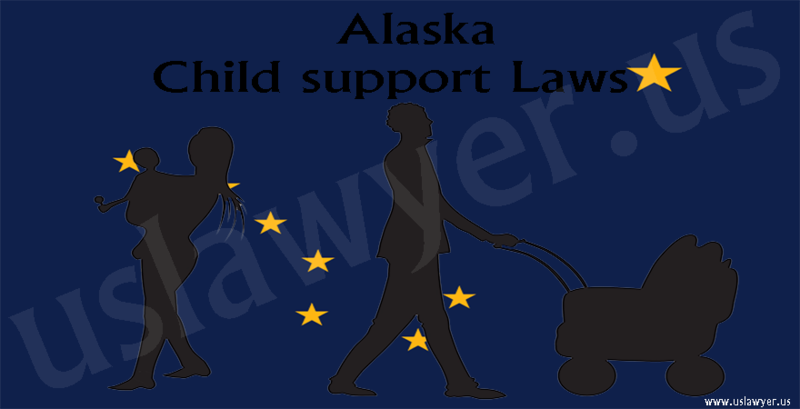 The non-custodial parent is also required to pay child support until the child becomes active-duty military personnel, or the court declares the child as being emancipated. 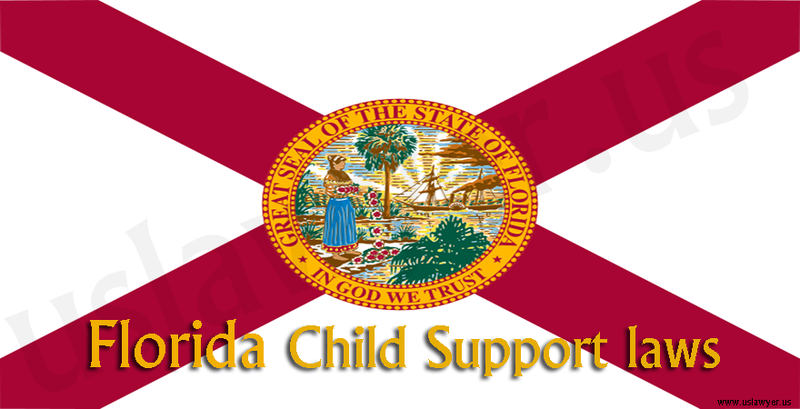 The order concerning child support administration can also change because the order is a multi-jurisdictional issue, as the parents with the child could always relocate. Although non-custodial parents are required to pay child support, this is not validation for them to ignore their rights and responsibilities towards the child. An example is a right to visitation. Unless the court and custodial parent specifically denies the right to visit, it is expected that the non-custodial parent visits the child. 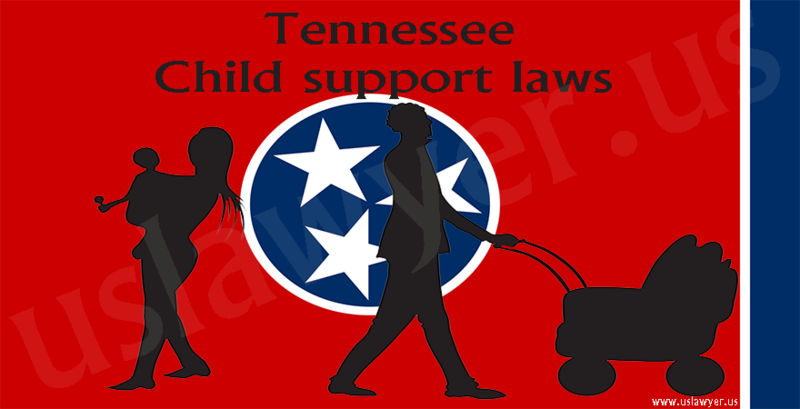 Every state has its own rule concerning child support, it is the jurisdiction of the Judge to determine the final amount to be paid by the non-custodial parent. Perhaps, only one parent has sole custody of the child, then the non-custodial parent is expected to pay most of the child support. Provided that it is joint custody, determining child custody is a bit difficult and dependent on the following factors. The amount each party contributes to the joint income. 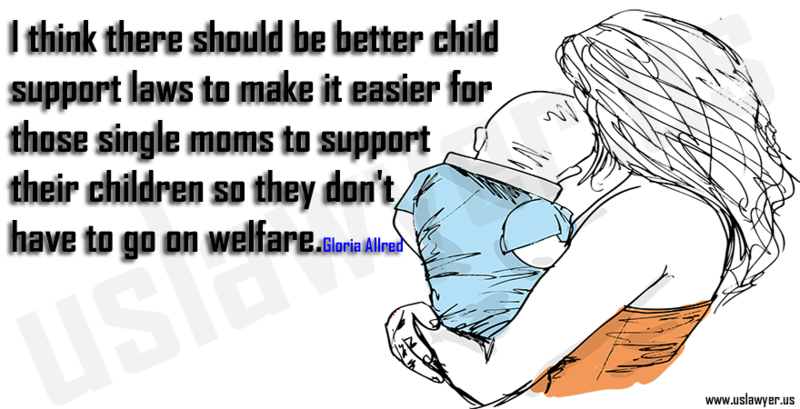 The parent with the more amount contributed, pays more money towards child support. The percentage of time each parent has in actual custody. The parent with less percentage of actual custody is expected to pay more in child support. 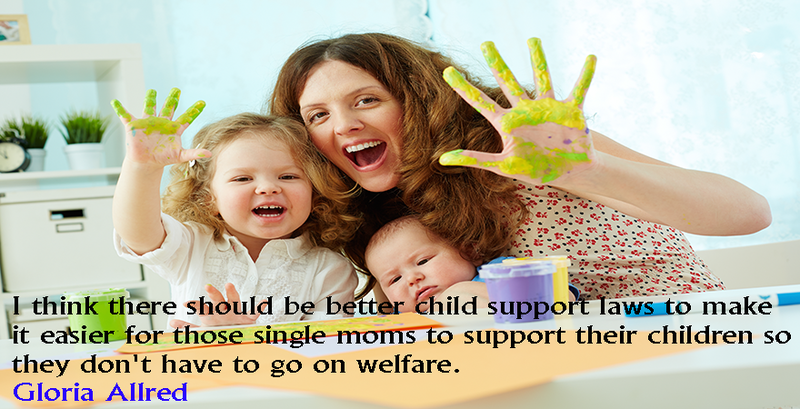 The amount to be paid as child support is not clear-cut, nor is there a formula. However, certain factors like wage, benefits, and more determine the amount. Child Support and Child Mother Support?